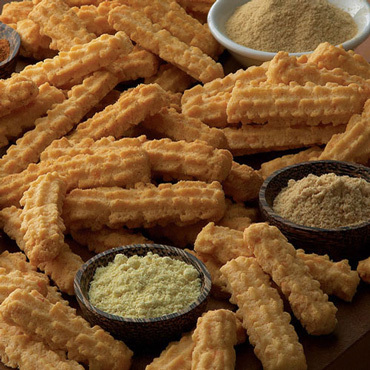 There are a few southern delicacies we couldn't resist offering to our customers along with our Virginia peanuts and specialty nuts! 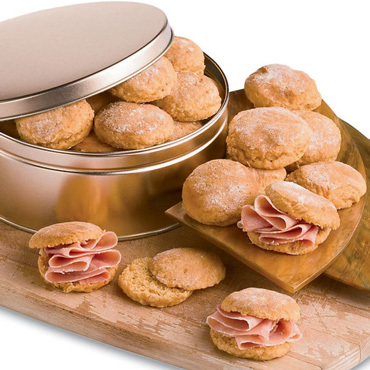 FERIDIES not only offers the best Virginia Peanuts available, but also homemade Sweet Potato Biscuits, Country Virginia Ham, and Cheddar Cheese Straws. We have found these to be great compliments to our line of Virginia peanuts, nuts and snack mixes. 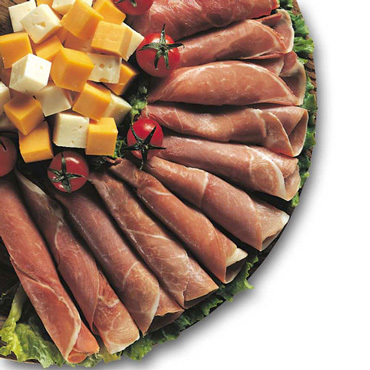 We have the perfect snacks and hors d'oeuvres for all of your entertaining events.